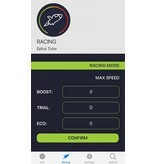 The PRO software allows eBike tuning directly from your android or apple mobile phone. A custom speed limit can be set for each mode (Boost, Trail, Eco). 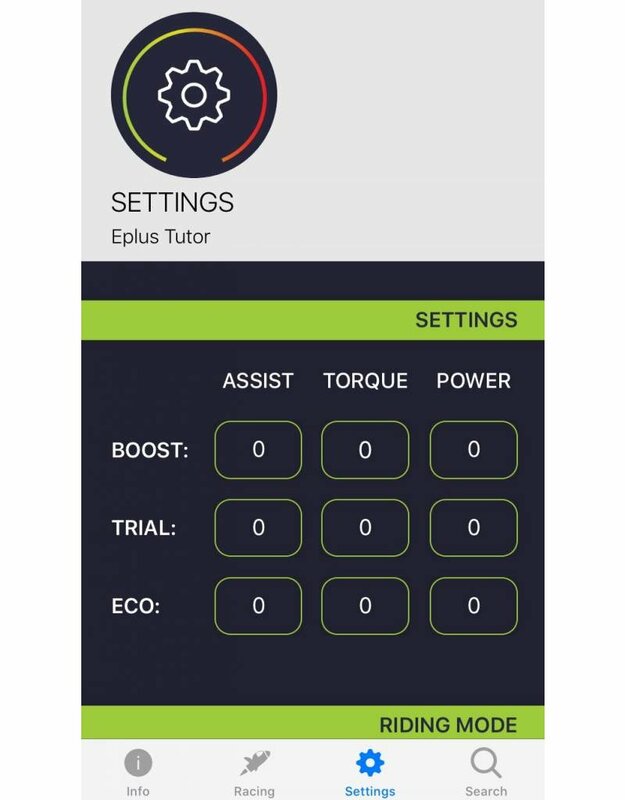 Custom settings for motor assistance, torque and power can also be configured via a mobile app. Tuning with Eplus allows a much wider range of values then the Shimano E-Tube Software. 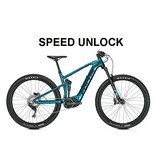 This upgrade removes the 25km/h Speed Restriction of your eBike allowing up to 80km/h. Correct speedometer readings are retained and no hardware installation is required. A key benefit of the PRO software is management of power maps % assistance, torque & watts of the Engine. It is now possible to customize the engine torque and power assistance parameters according to your riding style. 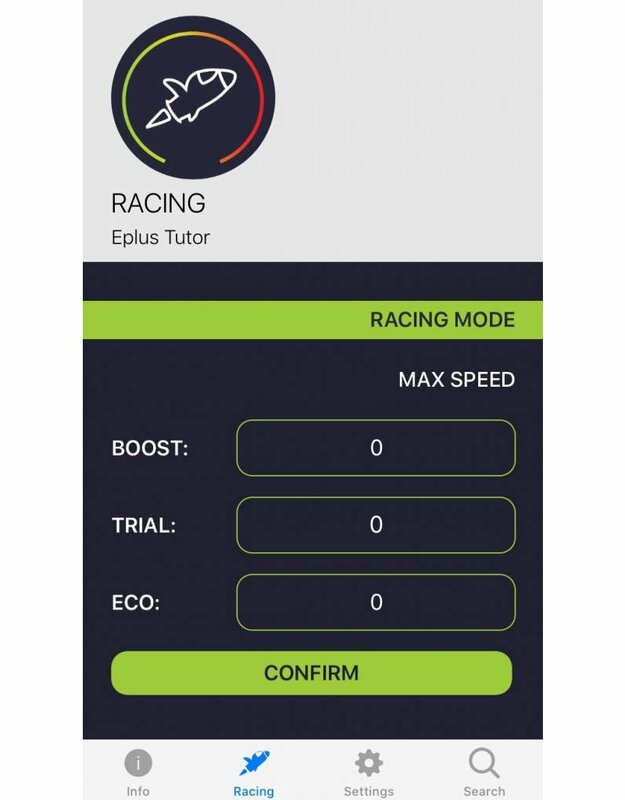 The Eplus PRO software allows a much wider range of adjustment for each parameter when compared to the Shimano E Tube app. For example: the original maximum boost value is 300% assistance, once flashed with the PRO software you can increase it up to 450% assistance. In addition for each custom values for speed can be set in each mode. 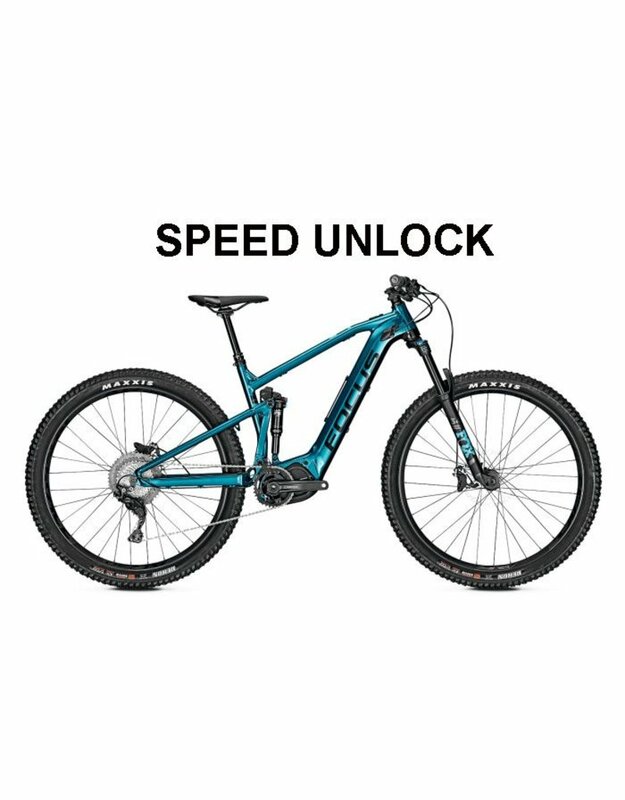 For example you could limit speed to 25kph in Eco mode and 50kph in Trail mode and this allows you to ride within the legal limits whilst in Eco and switch to Trail for increased speed at anytime. URBAN: This Setting is suitable for an urban environment with a significant reduction in battery consumption. A good setting when there is no big climbs or difficult routes. TOURING: This setting is designed for tours and has a boost which is not too aggressive, but at the same time allows you to make important climbs even those who are not particularly well trained. ENDURO: This setting is designed for off-road use and is ideal for all types of terrain. RACE: Very aggressive settings to be used mainly with Trail mode. Boost should be saved for really challenging sections. Eco provides little assistance to minimize consumption while traveling. CUSTOM: In this mode you are free to change the settings as you like with the only limitation of not exceeding the maximum values set by your dealer. 1, Enables you to control all functions from Mac OS or Android via a downloadable APP. 2, Offers full Software Management of Power Maps (% Help, Torque, Watts of Engine). 5, Offers an on/off Anti-Theft deterrent that disables the E6002/E8000 Motor when you park your bike. Once this is activated, it is impossible to activate the Shimano Steps Motor, so if the bike is stolen, the motor will offer no assistance & cannot be re-activated unless the bike is returned to you. Also thru the APP you can signal the theft and it sends us your motor serial number as stolen, if the thief contacts us for re-activation it immediately notifies us this is your stolen bike. Thief can also not re-activate the motor at any Shimano Dealer.